Recently, Beijing BII Transportation Technology(Beijing) Co.,Ltd. (hereinafter abbreviated as the “BII-TTBJ”), a wholly-owned subsidiary of BII Transportation Technology, signed the video monitoring system and passenger information system (including the ground PIS system transformation) for vehicle use as a part of the Beijing Subway Line 9 acquisition project. 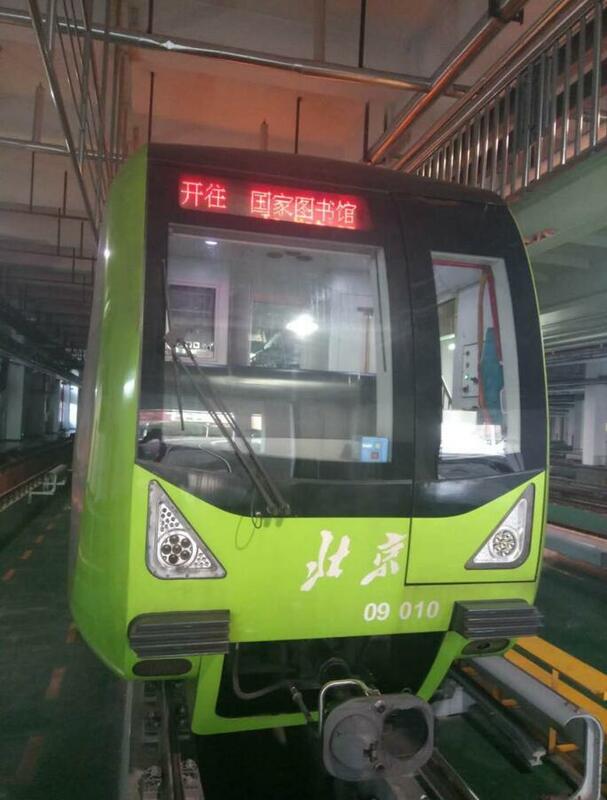 This project is another vehicle-mounted PIS system integration project of BII-TTBJ following transformation of Beijing Subway Line 16 and Beijing Subway Line 10 Phase I. This marks the growing maturity of BII-TTBJ’s vehicle-mounted PIS technology and consolidates its competitiveness in the field as well. It is reported this project is an integration project that Beijing Subway Vehicle Equipment Co., Ltd. puts on for open tendering. 14 trains are included in this project. During the process of bidding, BII-TTBJ was awarded the bid with its complete technological plan, first-class construction guarantee plan, and reasonable offer. Meanwhile, the project contract has been signed between the two parties recently.